Let me set the tone for you: it's 5 o'clock and you've been up since before the crack of dawn. You've run through a list of what feels like a million to-dos and you're tired. It's getting to be that time of day when you realize that this list that you've spent your whole day trying to tackle has only doubled since your day started, and you just want to catch a break. Believe me, I've been there. And it's happened a lot. Sometimes we all just need to take a break for ourselves and rejuvenate. One way I like to do that is to take a hydrating bubble bath with spa-like music playing in my bathroom; I put my phone on airplane mode (so I can get wifi to stream music, but no texts/calls come through), and then I just crank up the bubbles and try to escape for even just 10-15 minutes. What I do is find the most efficient way to make my bathroom feel like my own personal spa, and then let myself escape for just a little while. There are a number of ways you can make your bathroom feel like a spa--using a bath caddy, having freshly cleaned towels warmed up from the dryer, turning the lights down and illuminating the room with candles, and even using exfoliating and hydrating bath products. If you have a detached bathtub, use wooden dowels (shown in photo above) to attach on the ends underneath the bath caddy, as to prevent the caddy from sliding and moving around. If you have an attached bathtub, you don't necessarily need them--but if you are going to apply them, have the wood cut into a 1 inch dowel and use either nails or screws to attach them to the bottom (on the ends). 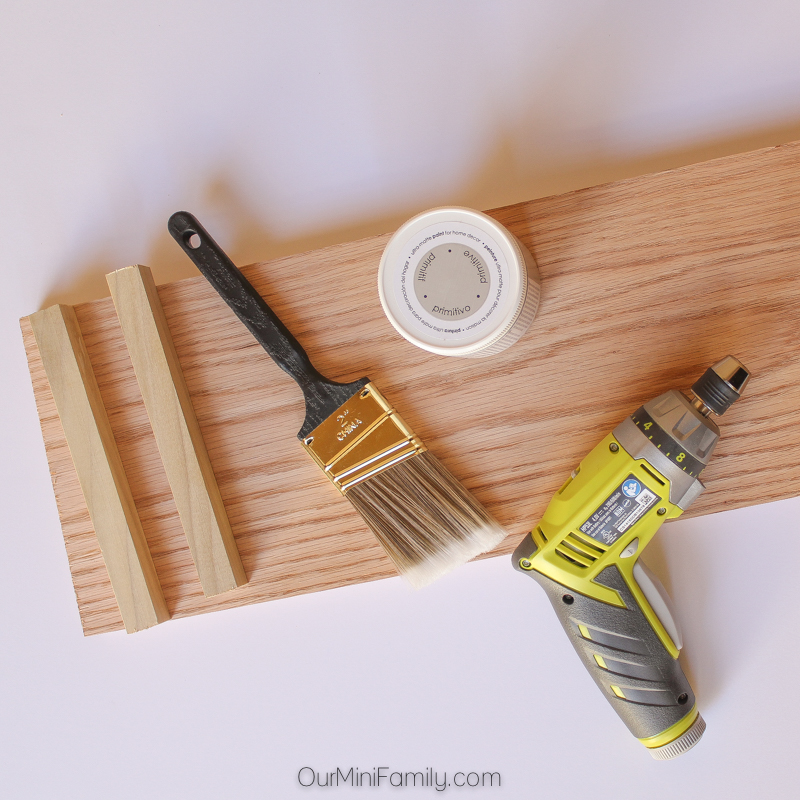 We used red oak for the board, but you can use whichever you prefer. Before you go to your local hardware store, use a tape measure to calculate how long your board needs to be. Our bathtub from edge to wall was 28.5 inches, so I had it cut to 26 to accommodate the wall and overhang. 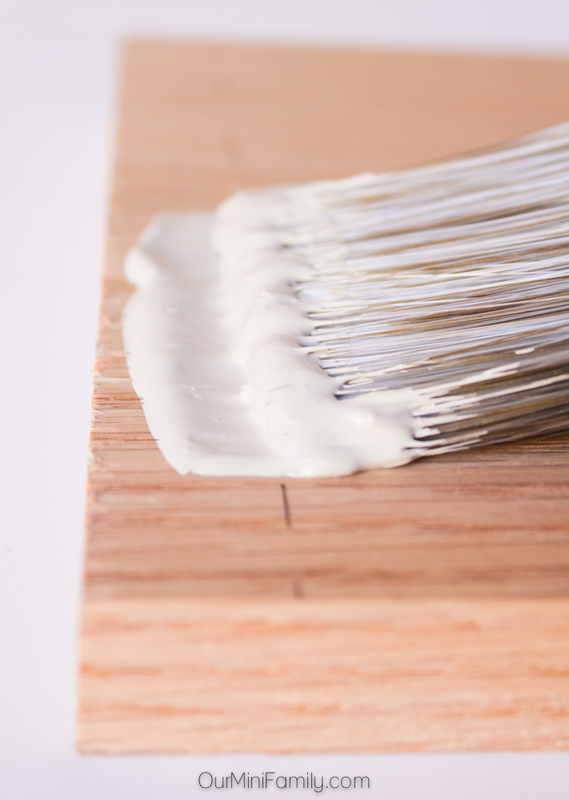 Once you have your wood, grab a chalk paint of your choice and do 2 even coats all around. 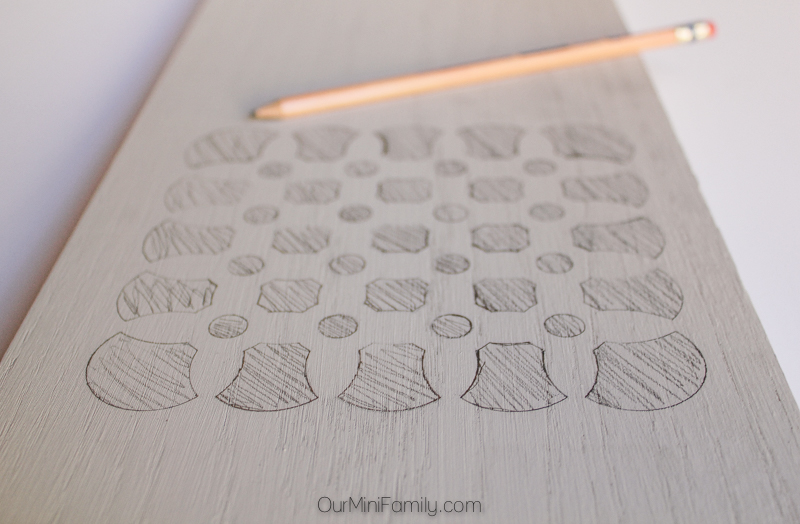 Once it's dry, then grab a stencil of your choosing--we went with this fun geometric pattern. 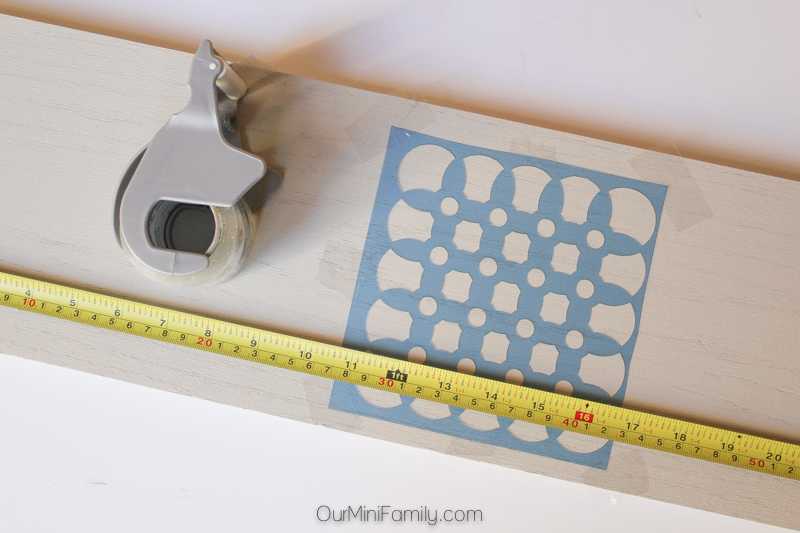 Use a tape measure to mark where you want the stencil painted on your board. Then when you have the spot where you want to paint, grab some tape and gently attach the stencil to the painted board. 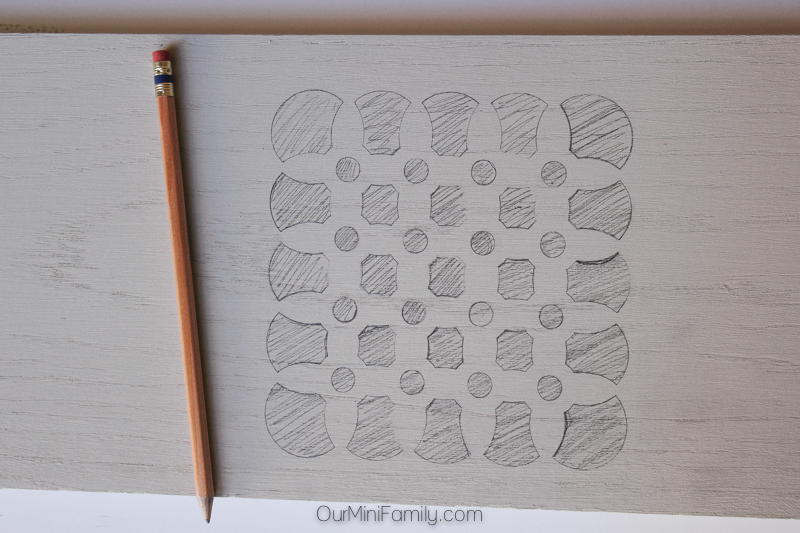 Use a sharpened pencil to outline your stencil. You will be painting over the stencil, so this is OK. 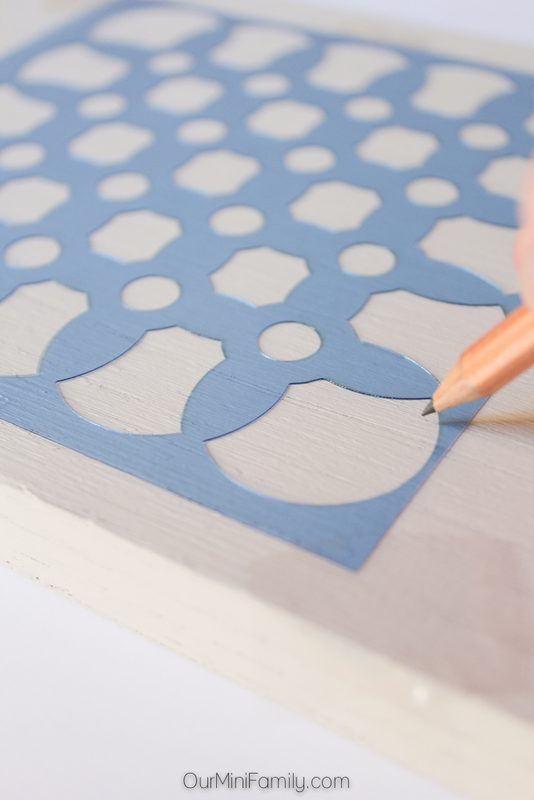 The purpose of stenciling first with a pencil also gives you the option to make changes--whereas painting it and then regretting it after is the alternative. I happened to love my stencil and its location, so once I was happy with it I grabbed some white acrylic paint and carefully painted over my pencil mark. 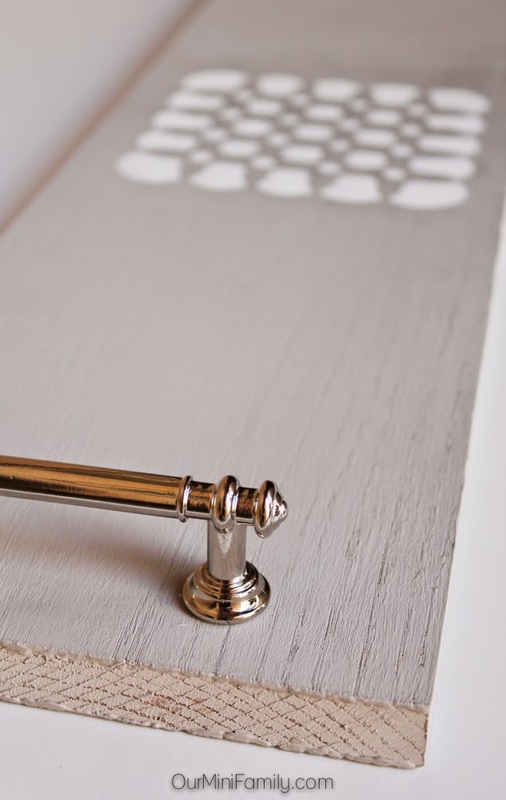 Once your stencil is dry and complete, finish the look by attaching drawer hardware to the ends--we used kitchen drawers hardware and a screwdriver (attaching the metal rods from the back with a screw and screwdriver) in a silver/chrome finish. As I mentioned before, having a bath caddy is one easy way to make the bathroom feel more like an escape, as well as using bath products like Softsoap Fresh & Glow Exfoliating Fruit Polish Body Wash and Softsoap Fresh & Glow Hydrating Shower Cream Body Wash.
Start off your bath with some Softsoap Fresh & Glow Exfoliating Fruit Polish Body Wash, as it will break down that dull-looking skin and revive yours to give you a glow. Then try some Softsoap Fresh & Glow Hydrating Shower Cream Body Wash to hydrate your dry skin and lock in moisture. Both of these products are packed with 100% real extracts, and using Softsoap is an easy way to get a luxurious bath experience at home for an affordable price! 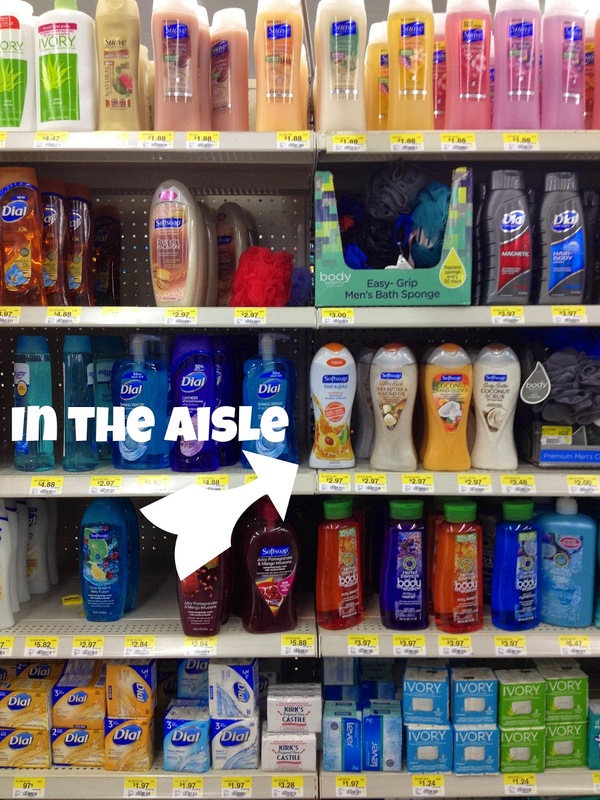 We buy our Softsoap at our local Walmart down the street, and it's the definition of convenience! 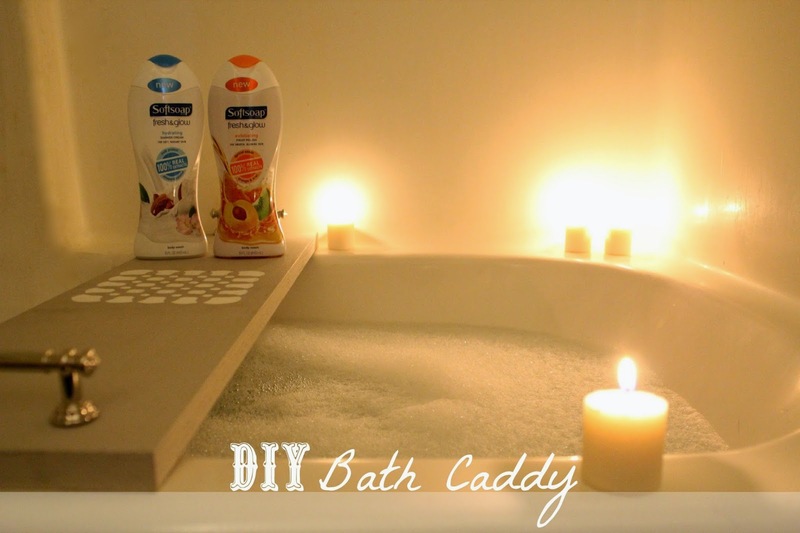 How do you make your bath at home feel more luxurious? What a great idea!! I wish I could do something like this in my bathroom. Our tub is just not big enough. ugh. 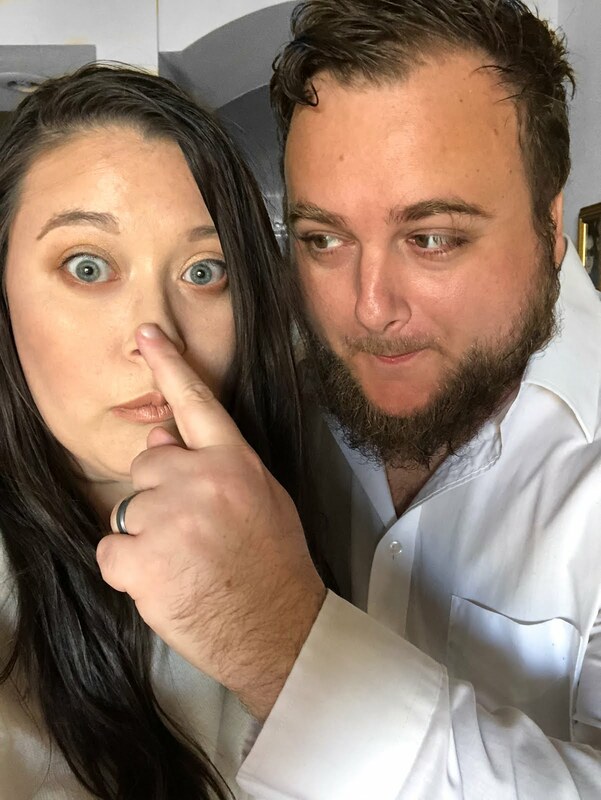 I actually have shared this with my husband and he is going to try to make a smaller version. One way I help my bath feel more luxurious is that I use candles. I m totally addicted to candles, so they are in just about every room. When I have had a stressful day, I light them and just soak the stress away. 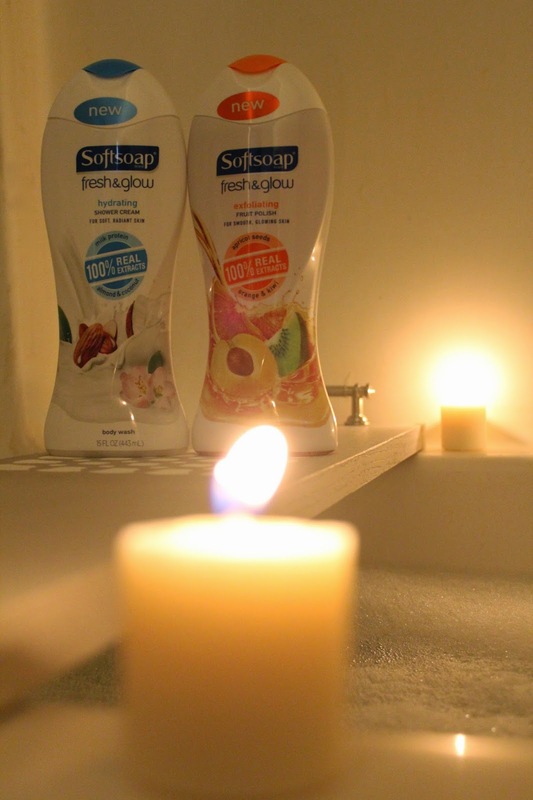 I have actually tried both of these Softsoap body washes. I think my favorite would have to be the fruit polish. I love the way it leaves my skin so soft! Thank you so much for the great idea and one more thing to add to my "honey do's" he he he. Have a wonderful day. this looks amazing. This would be perfect for reading as well. This is very pretty. I wonder if something like this would work in our bathroom. Love this!! I, so need to make one of these!! Thanks for the How To! Now I really feel like taking a bath...LOL.. It's that kinda morning! Wish I had your bath caddy already & I love soft soap, too! Aww well I know this is a few days late but I hope you had a better morning! I hear ya--and yeah baths are a great way to wind down or escape from THOSE kind of mornings. And thanks so much for your kinds words! That is so cool! I definitely would love one of these. It would make me want to take baths more often. Looks so nice and relaxing! Appreciate it! Yes, it was definitely relaxing for sure. Glad you enjoyed my post! 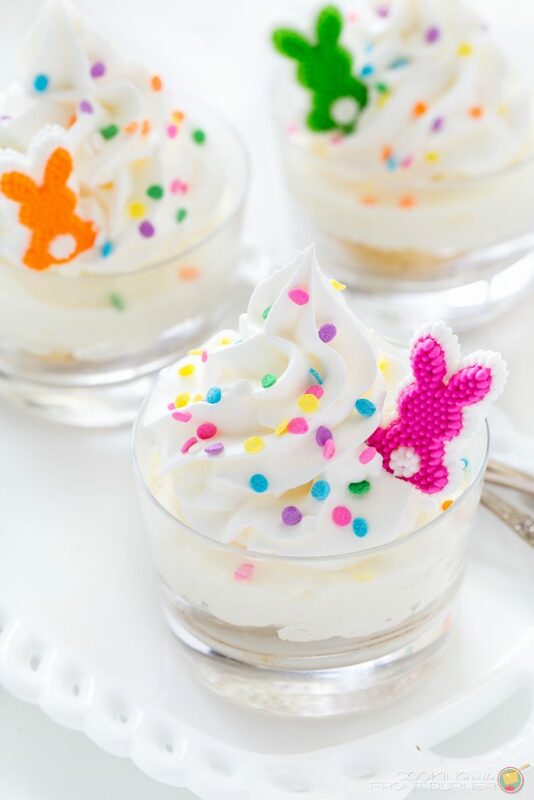 Light Candles, have scented soaps. Have soft decorated towels. Nice bath rugs. Yes bath rugs and towels are awesome---for me it is hard to keep them in order since my hubby kind of uses towels for all sorts of reasons of cleaning around the house, so they always end up getting a bit torn or worn down. But great ideas! Thanks for sharing! That is such a great idea. I need to make this for my garden tub or have someone make it for me. I like to use essential oils and mineral sea salts in my bath for relaxation. A nice bubble bath every once in a while is nice as well. Oh yes oils and sea salts can be lovely, too! I agree :D And thanks for stopping by! You definitely should, Samantha! Taking time off for ourselves is crucial to reenergize. And yes you should totally use the extra wood you have for this! It just needs to be the width of your tub and it should work!